I have tested each of the following courses and platforms. 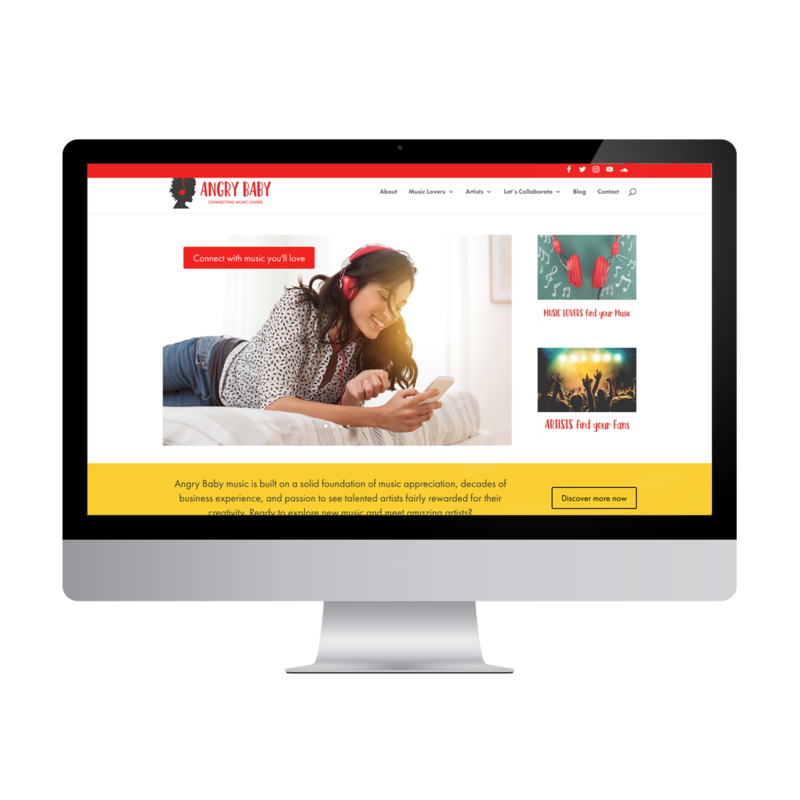 I am happy to share these links with you and hope they'll help you grow your business as much as they did for me. I will be adding more. When I wanted to grow my email list and get good system that will help me to do so, I was recommended Convertkit. 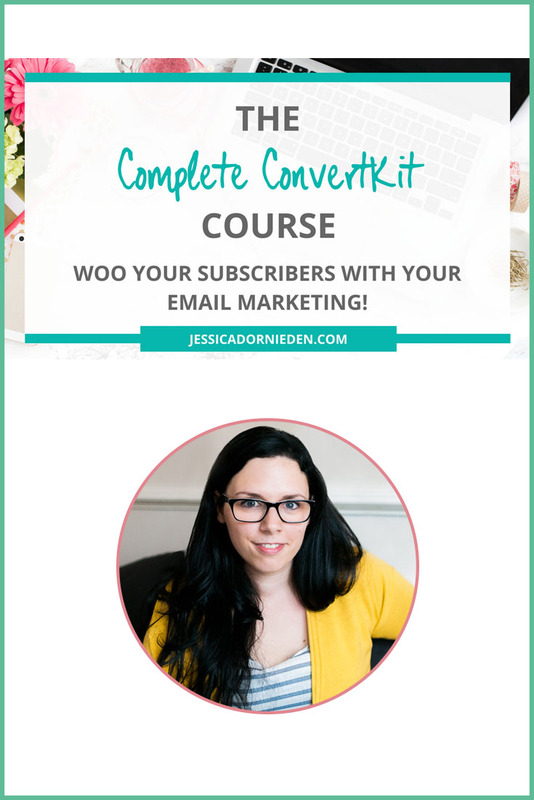 Without this clear and organized Convertkit e-course by Jessica Dornieden, a tech-expert, I wouldn't have chosen to try out Convertkit. 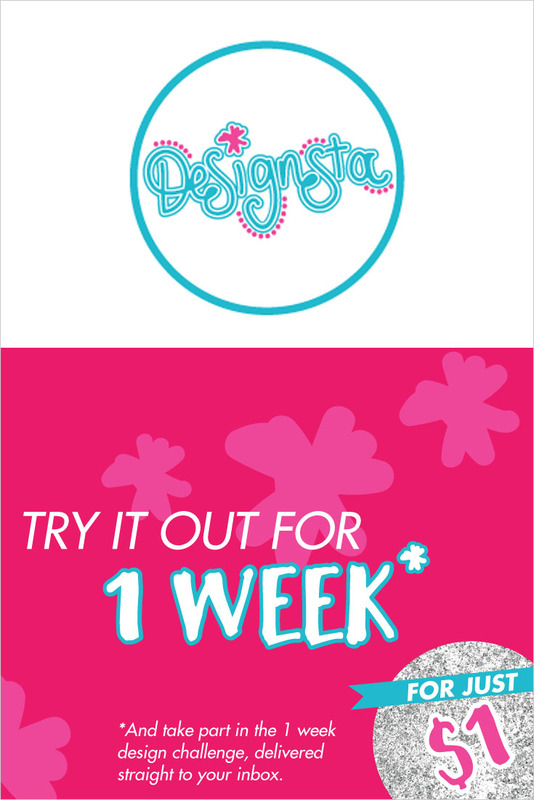 Progressively I am learning how to get my email service to work for me and there are so much more possibilities. Instagram is one of my most favourite social media platforms, it's visual, lively and inspiring. Since I manage more 3 accounts per day, I found this awesome application that enables me to not only schedule my post but also view how they'll all look like so as to create the best appealing composition. Real time-saver and user-friendly! 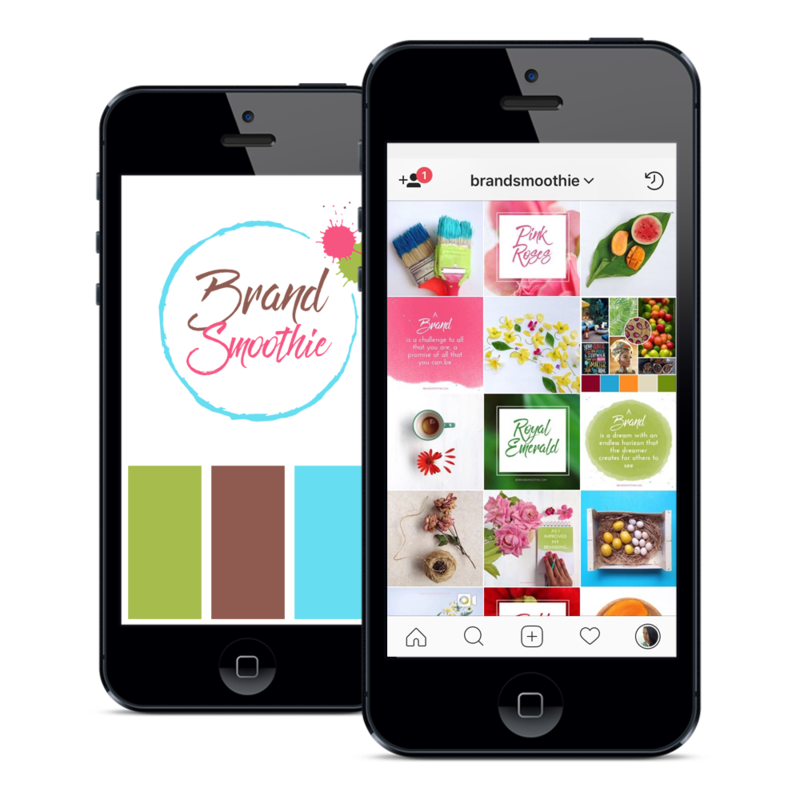 I'm mostly visual and love using Instagram to communicate about my business. 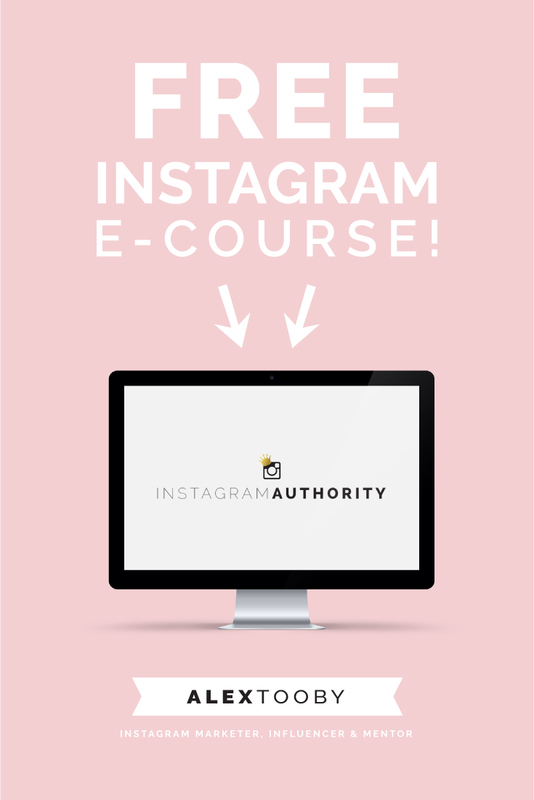 This is by far the ULTIMATE Instagram course if you want to to grow your business with a powerful social media strategy. An updated version has been recently launched packed with awesome bonuses, from graphics to videos. 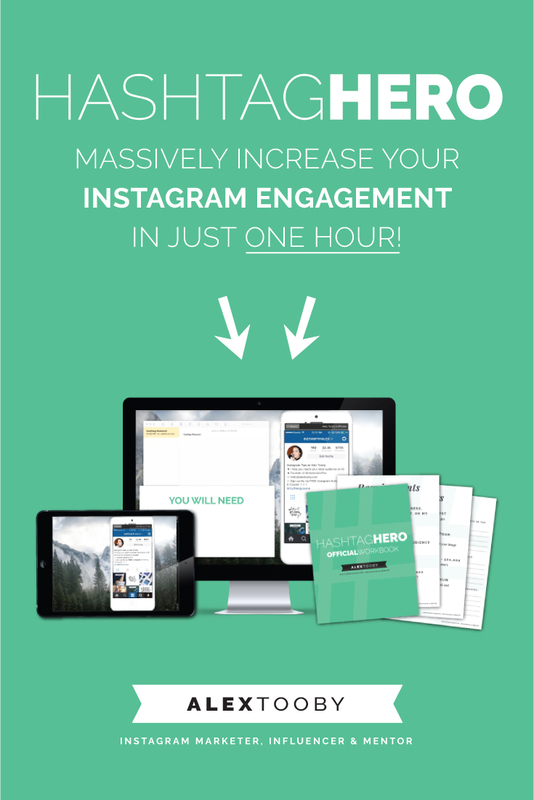 If you want to be seen on Instagram, hashtag are crucial. 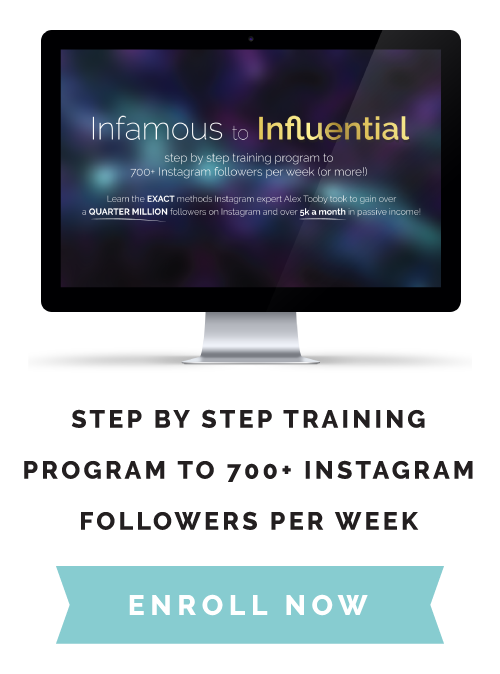 This course helped me to understand quickly how to find and use more effectively the right hashtags so as to increase my engagement. 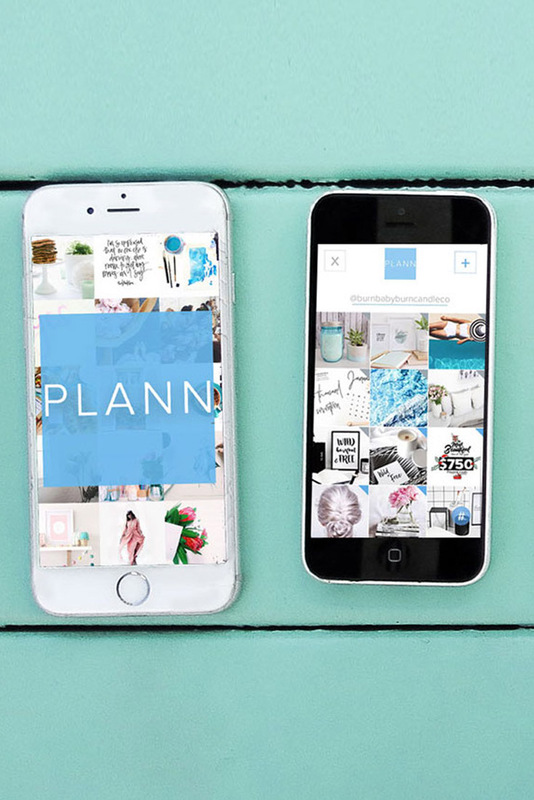 Follow me on Instagram for your daily dose of cheerful branding and photography tips!